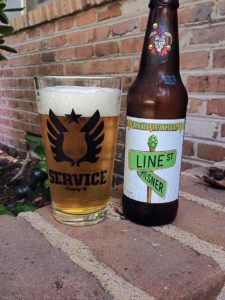 Weyerbacher Line Street Pilsner is a Czech-style Pilsener, 5.3% ABV. Bottled on 6/24/16, opened on 07/30/16, best by date of 10/24/16. 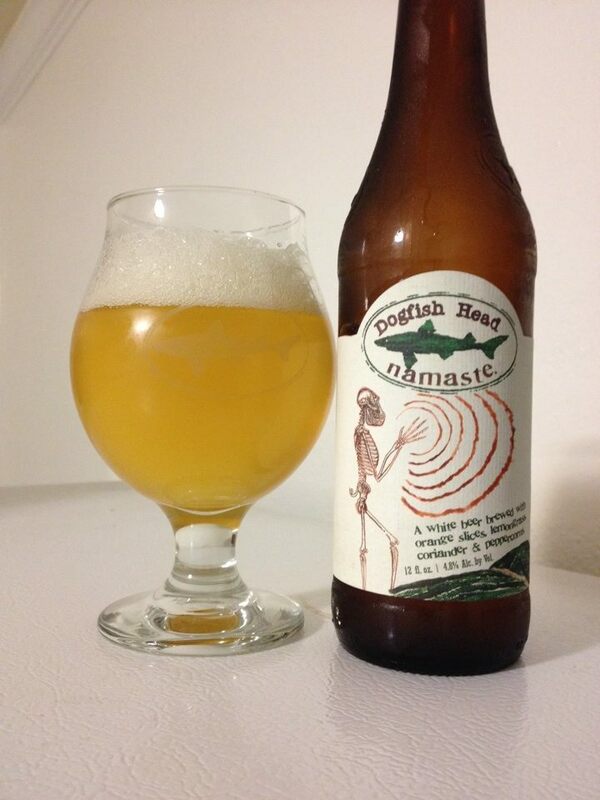 This lager pours with a bright golden yellow color and a nice big white head with excellent retention. An appealing aroma with some doughy malt, and a bit of crisp hop bite with a mild hint of lemon. Things start nice enough, I am enjoying a sweet malt profile what has a little honey sweetness to it on the front end of the taste. The hops pretty much take over midway with some lemongrass, sharp citrus, potent pine and spiciness. A quick but intense amount of bitterness rounds out the drinking experience on the finish. The mouth-feel overall is crisp and carbonated perfectly, I pretty much crushed the bottle after some yard work on a hot and steamy Saturday. I tend to enjoy a hoppy Pils, but this combination of hops was not my favorite. 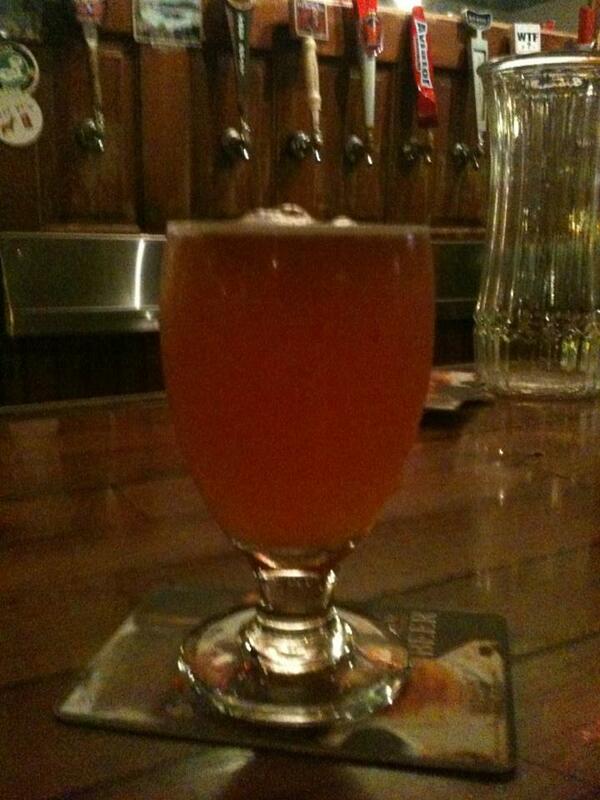 The lemongrass was really nice, I think if the hop flavor stopped there I’d be a little more into this one. I’d say this is worth a try though, I might prefer other crafts Pilsners but I certainly wouldn’t turn down another one of these!